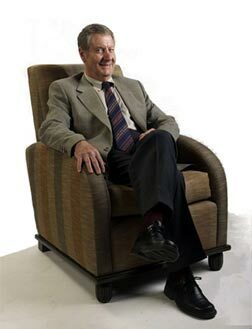 Since 1913 Richman Upholstery Co. has built an invaluable solid client portfolio based almost exclusively on the referrals of Colorado's most distinguished families and design professionals. Many of our clients have been with us for generations. We know (and love) our business and we care about the needs of our clients. Serving Colorado for almost a century, highlighted in Denver, Vail, Aspen and Snowmass, we are also proud to work with design professionals across the country. Each day we continue to build our extensive knowledge of fabrics, materials and technology. Each week we work with a wide variety of styles, from traditional to transitional and modern. This website is designed to outline our Designer Request Services for established clients as well as provide information for trade professionals looking to become clients in the future. 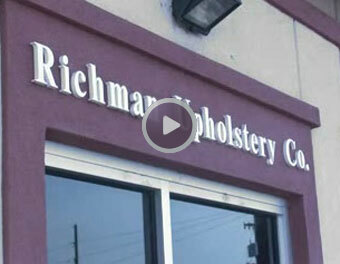 Copyright 2009 © Richman Upholstery Co. All rights reserved.